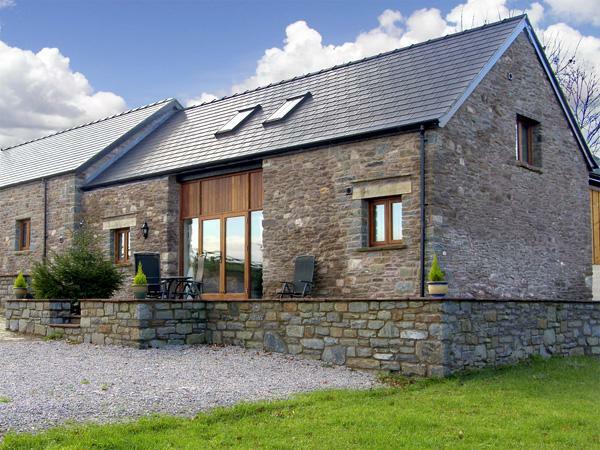 Comments and reviews for Treetops, a self catering cottage in Govilon, Monmouthshire. Treetops holiday home in Govilon with 7 bedrooms, sleeps 17 and has 4 bathrooms. 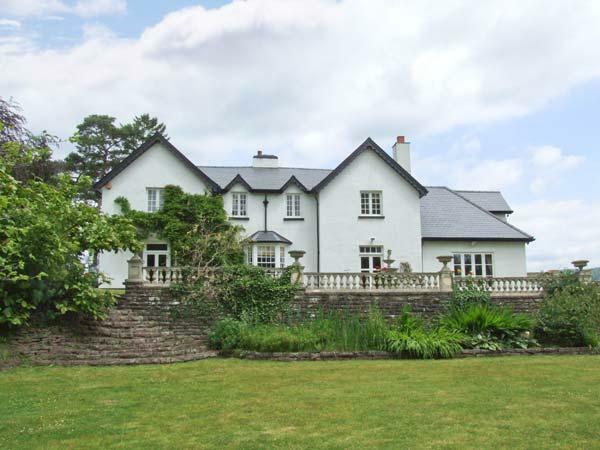 This Monmouthshire property is non smoking. 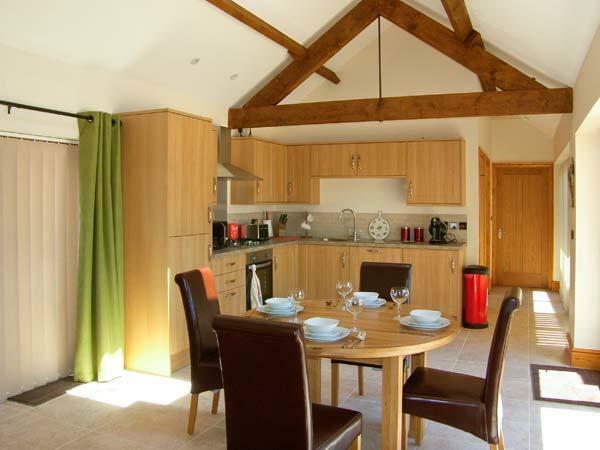 Treetops in Govilon has broadband, prices from starting at £1450 with linen provided and towels not provided. 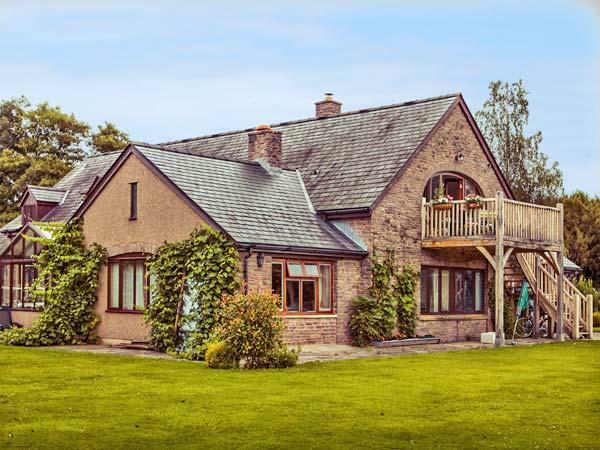 This holiday cottage has 7 bedrooms. Treetops in Govilon has 4 bathrooms. 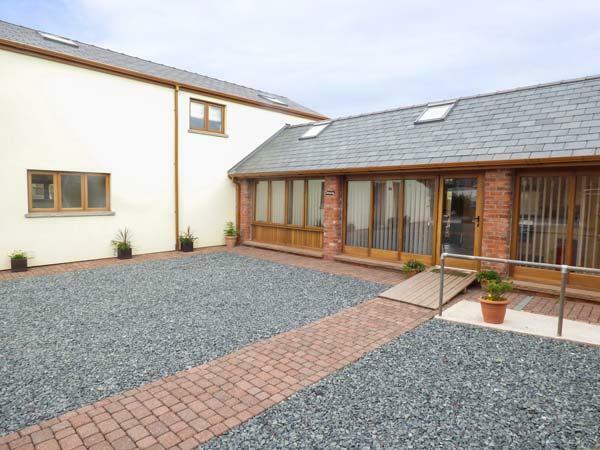 Fishing facilities at this self catering holiday home. Treetops in Monmouthshire has a pool. 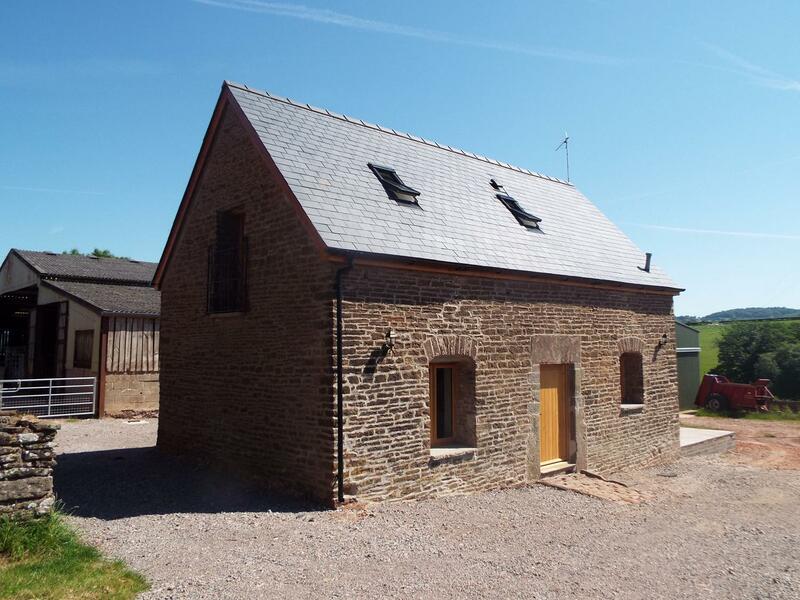 This self catering cottage has a jacuzzi bath. 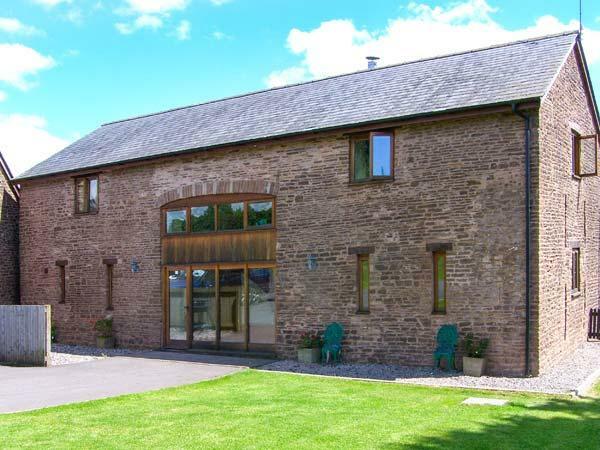 This holiday home in Monmouthshire has a log fire. Towels provided at Treetops in Monmouthshire. Treetops is near a pub. Treetops has cots for kids. Treetops has the potential to be a lovely place but the owners let it down. Firstly the heating is restricted to 3 time a day and is off all night, not a problem during the summer months but we went in december! the owners said that there is a log burner and a oil filled radiator. I don't think we were going to keep putting wood on a fire all night long! The oil radiator did nothing!. 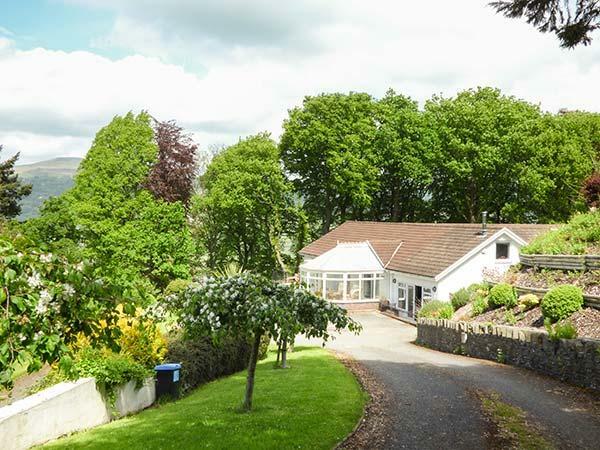 Ideal for our large family group celebrating a 70th birthday. However we had an issue with the bond - you have to deposit ?400. The owner has sent a list of deductions including for 7 missing teaspoons and some jars none of the 10 adults saw. There was no inventory when we checked in. Refused to send us before and after copies. Refused to answer further emails because "too much time spent on this". Some of our party have suggested it is a way of supplementing rental income, I couldn't possibly comment. 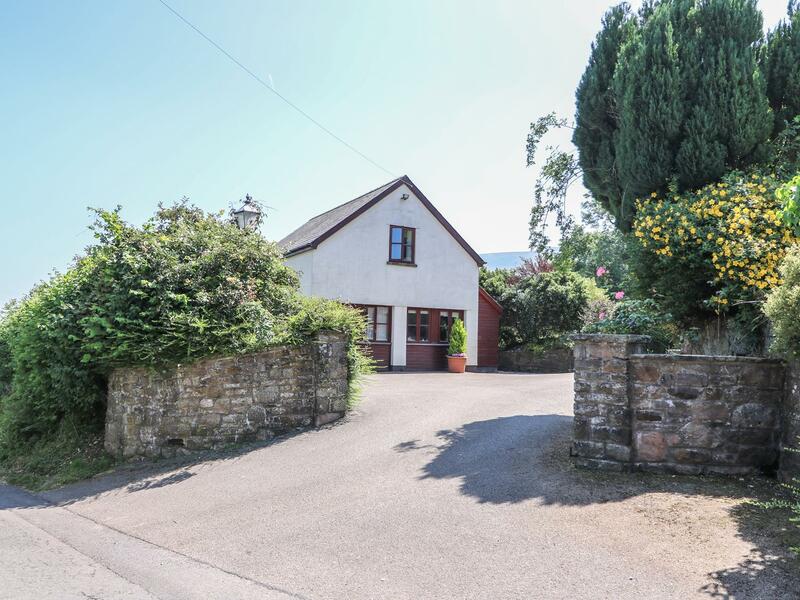 Located in a quiet village next to the Brecon Abergavenny Canal. 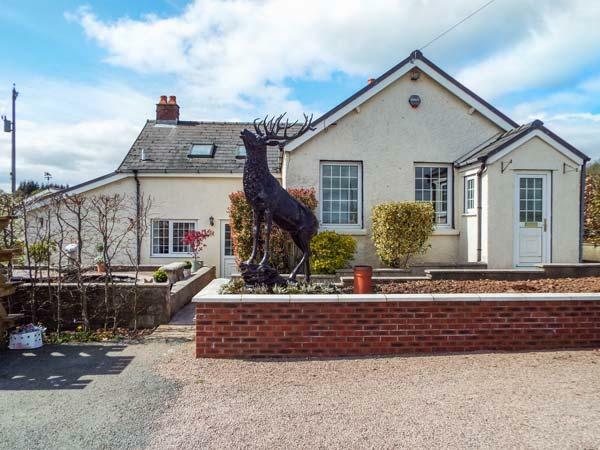 This bungalow has 7 bedrooms along with several other rooms to accommodate a large family. There is also plenty of parking spaces along with good security of electric gates. There is a Tesco, Lidl and Waitrose supermarket in nearby Abergavenny town and a small shop in Govilon for your daily papers and bread. Tafarn a Bont is a friendly village pub serving food.